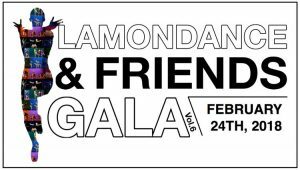 Fraser Valley Academy of Dance is proud to be taking part in this year’s Lamondance & Friends 2018 gala in Vancouver. Our Pre-Professional Academy Level III students will be performing Mr. Carney’s choreography of Blue Danube. Tickets on sale now! Lamondance & Friends is a night to celebrate Vancouver’s extraordinary dance community. A silent auction starts at 6:00pm and the show begins 7:00pm. Bring your family and celebrate with us! BlueShore Financial Centre for the Performing Arts at Capilano University.